A gem by the sea. 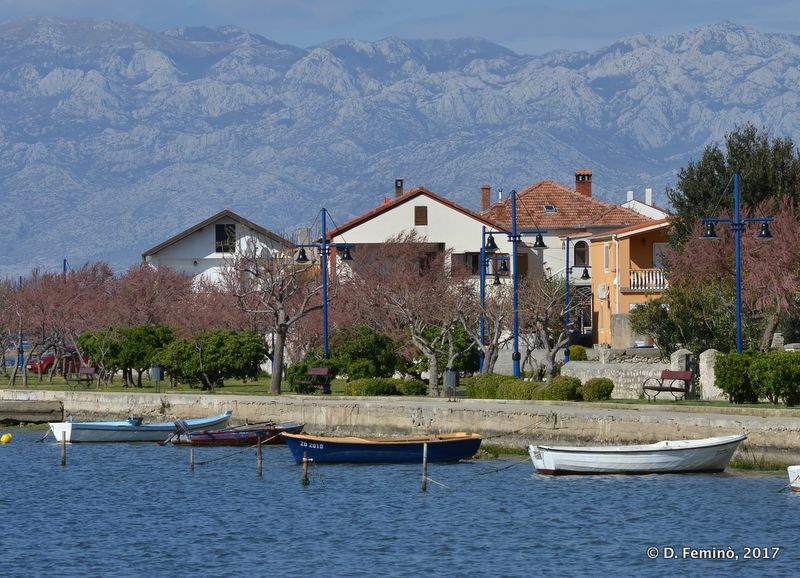 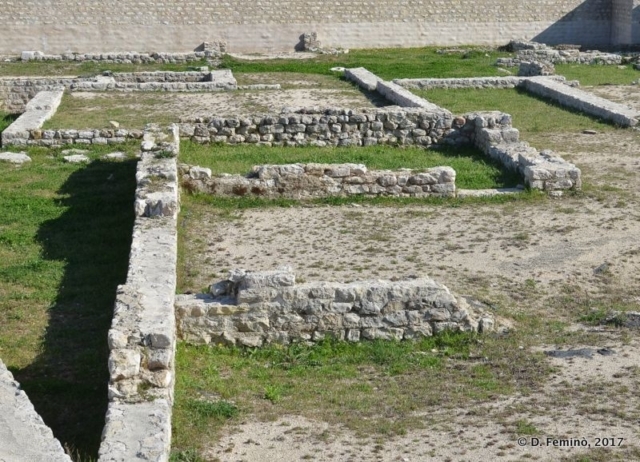 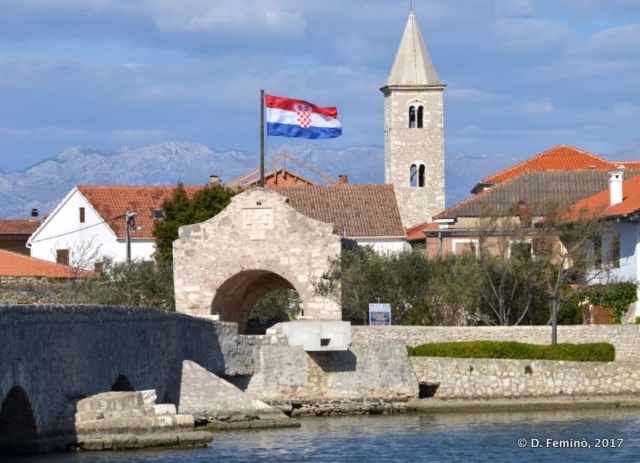 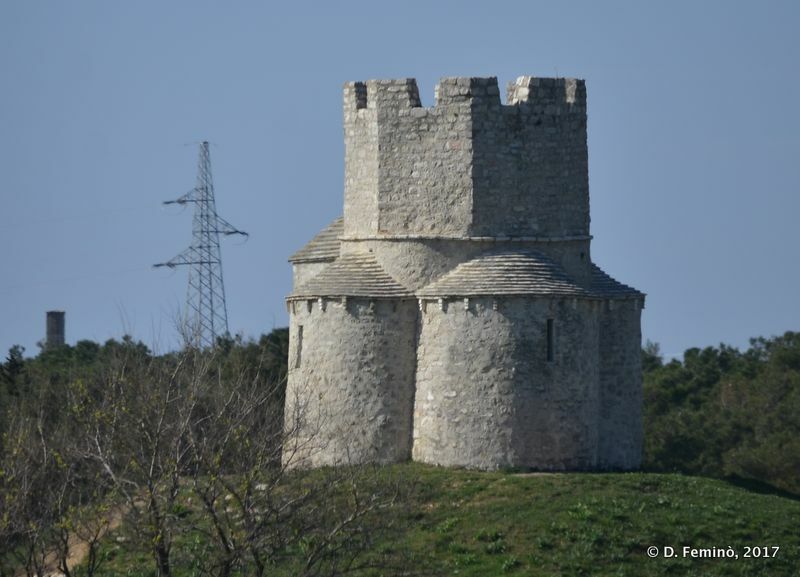 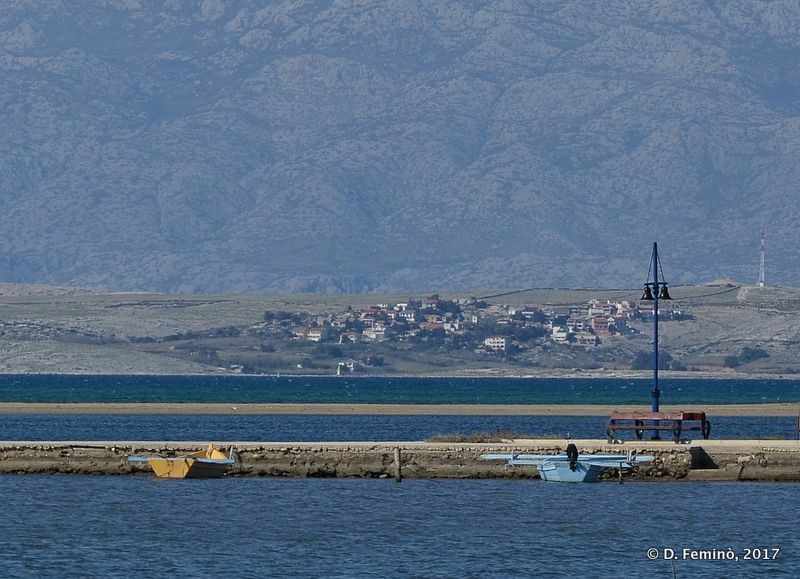 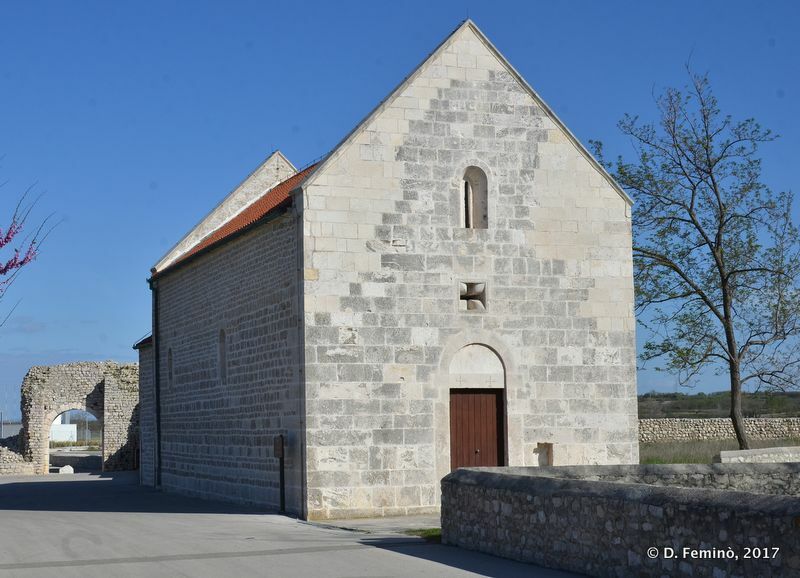 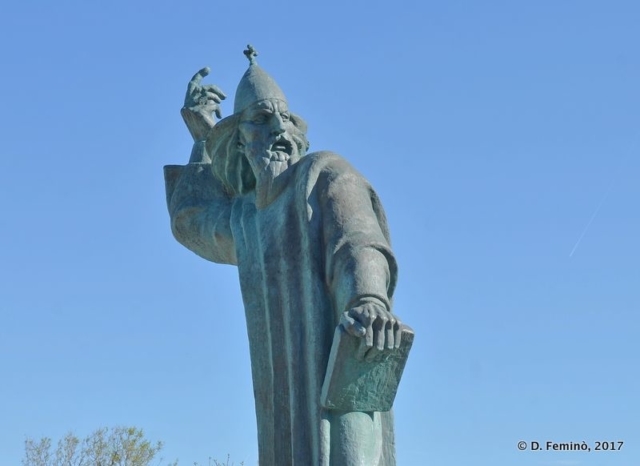 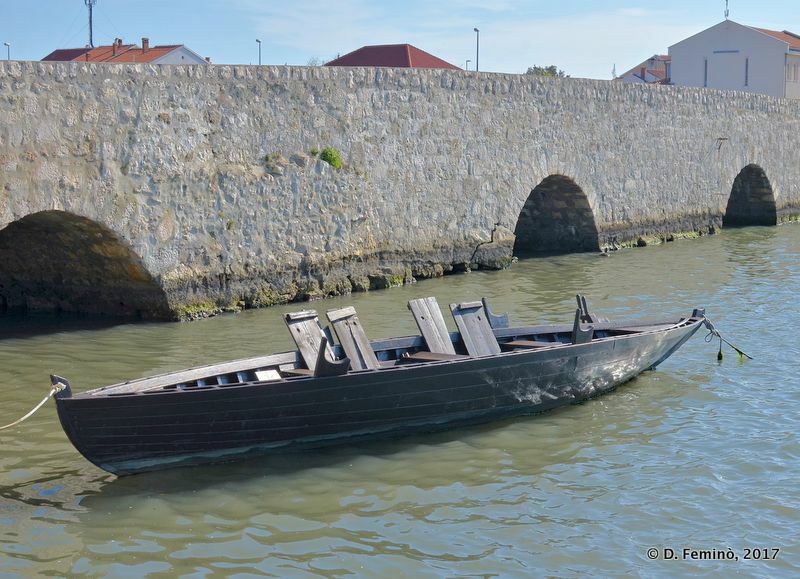 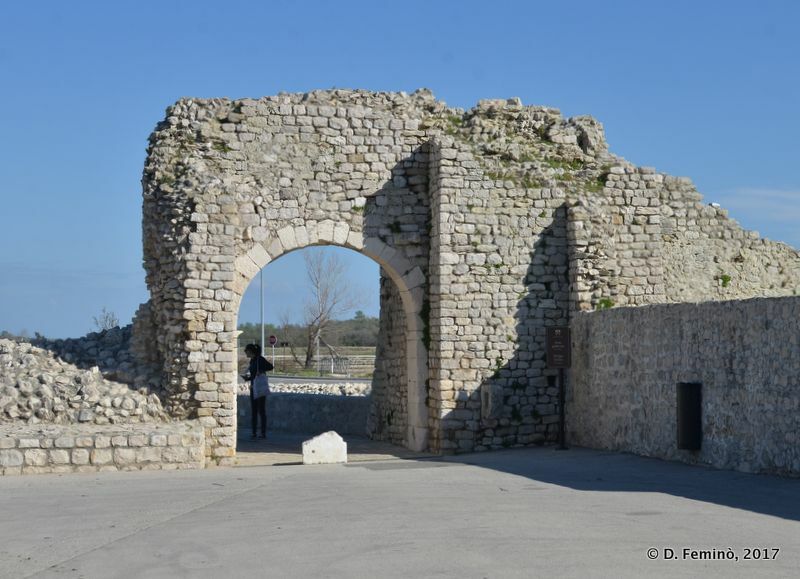 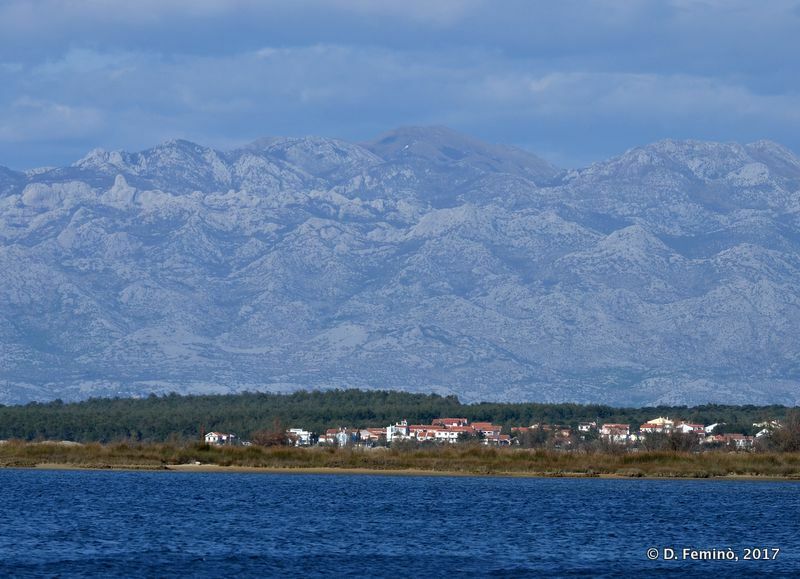 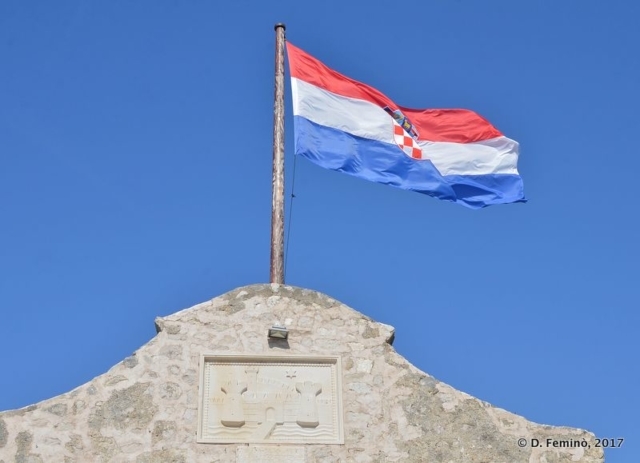 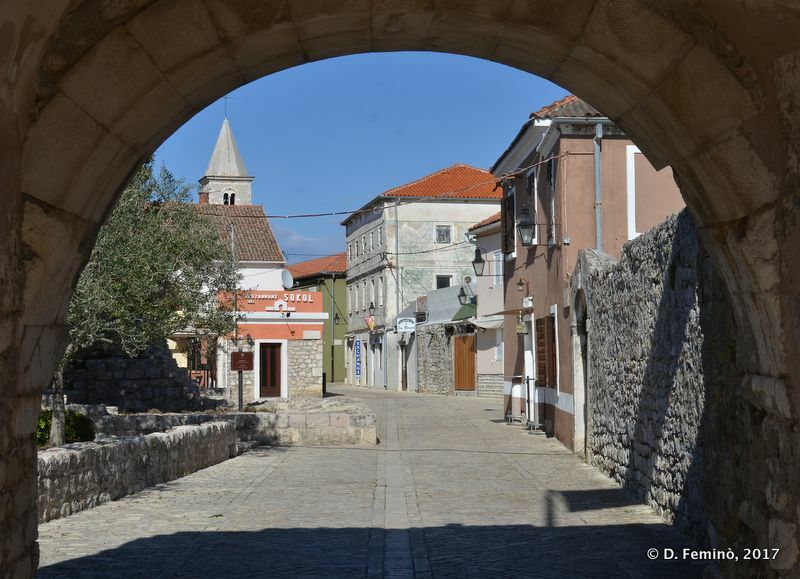 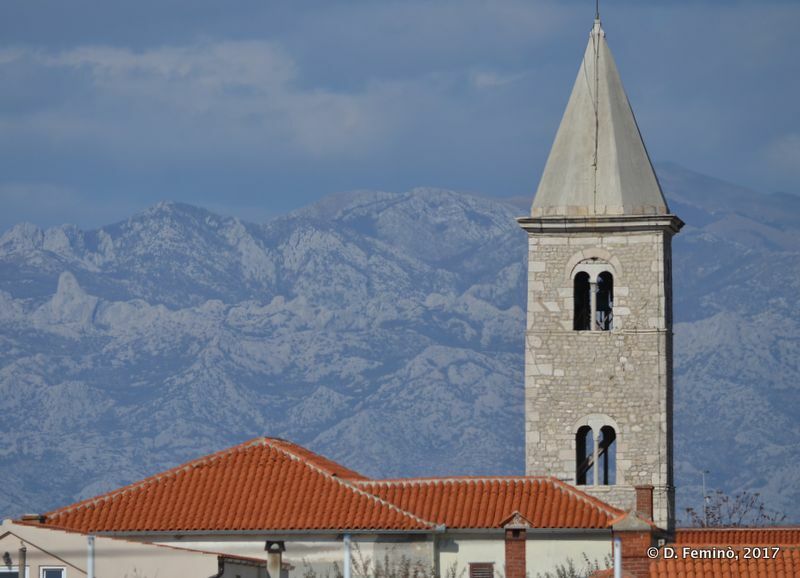 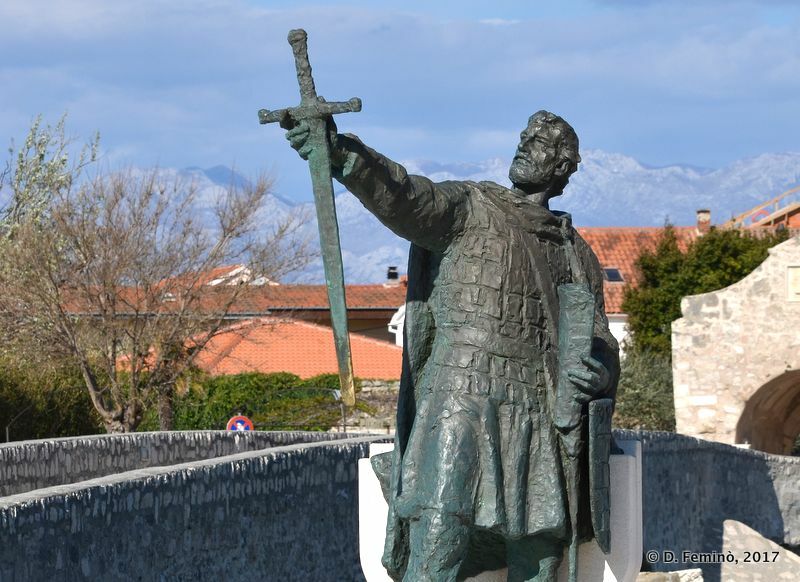 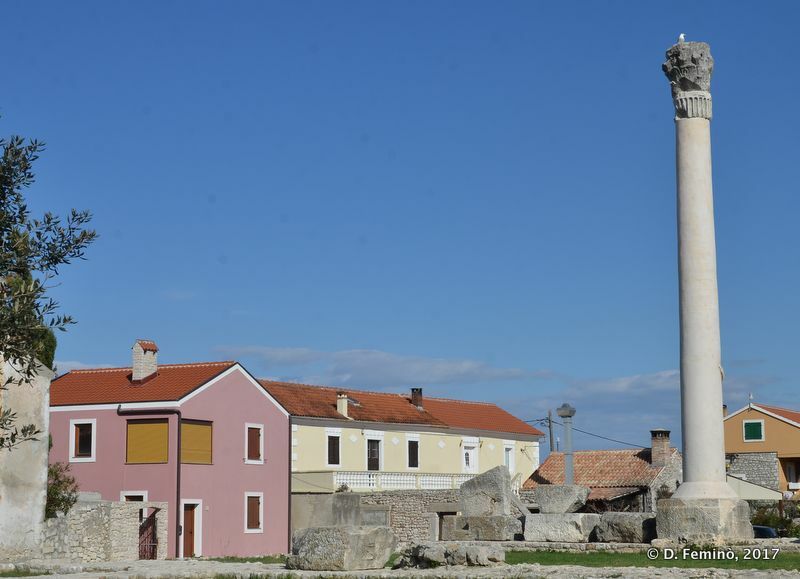 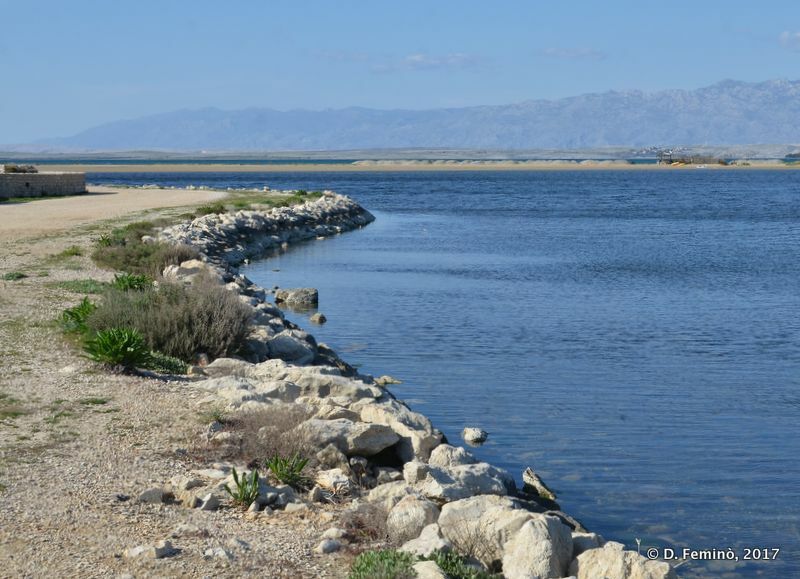 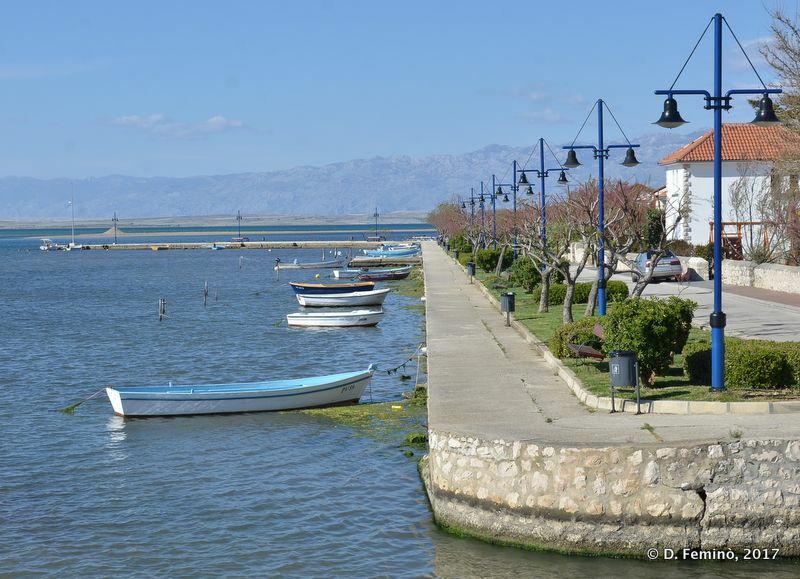 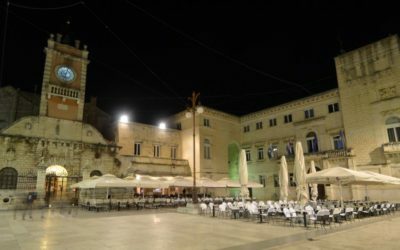 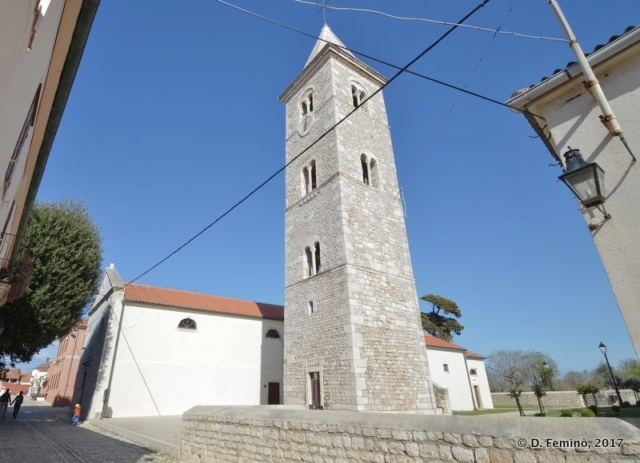 Nin is the perfect destination for an excursion from Zadar. 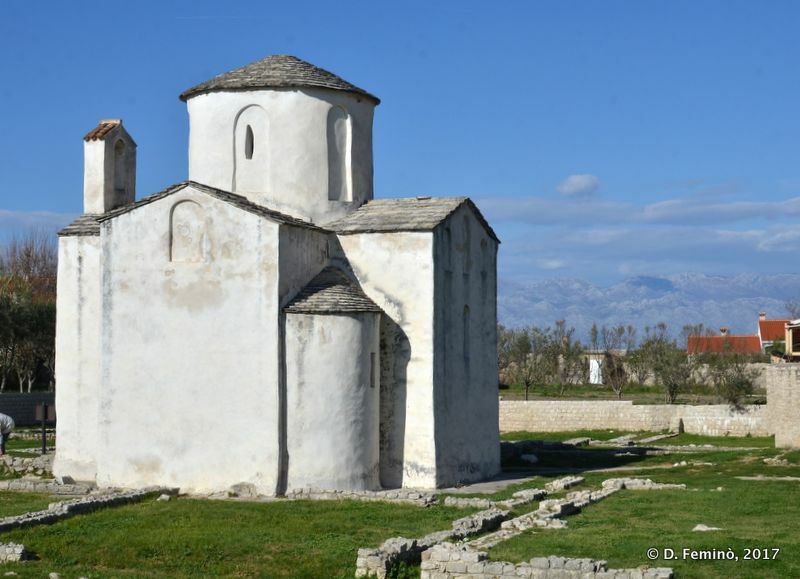 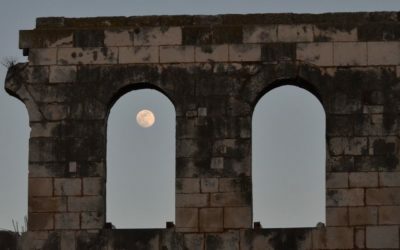 It was an important centre in the past in Greek, Roman and Medieval ages from the religious and the political point of view. 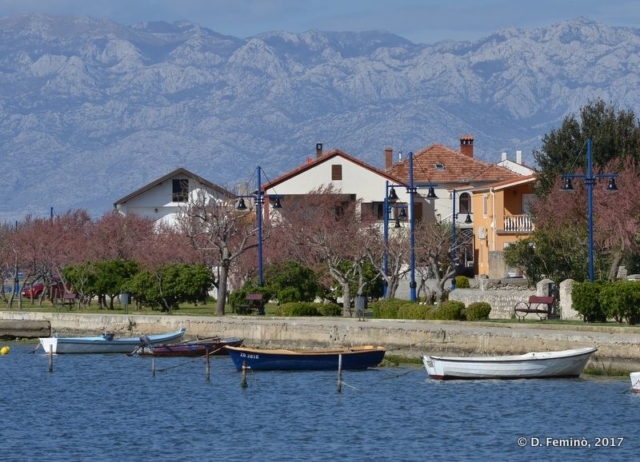 You can feel it while walking in town enjoying the perfect location in a lagoon. 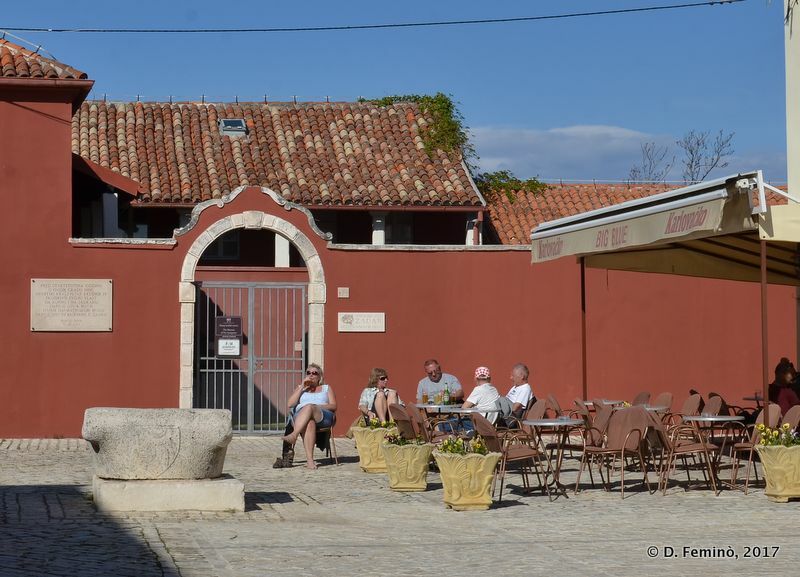 I visited Nin during my trip around the world and, if you like, you can find here the article I wrote about it.